Starting Monday, October 30, 2017, the intersection of Carpenter and Grove Streets will be closed for approximately two weeks, weather permitting. 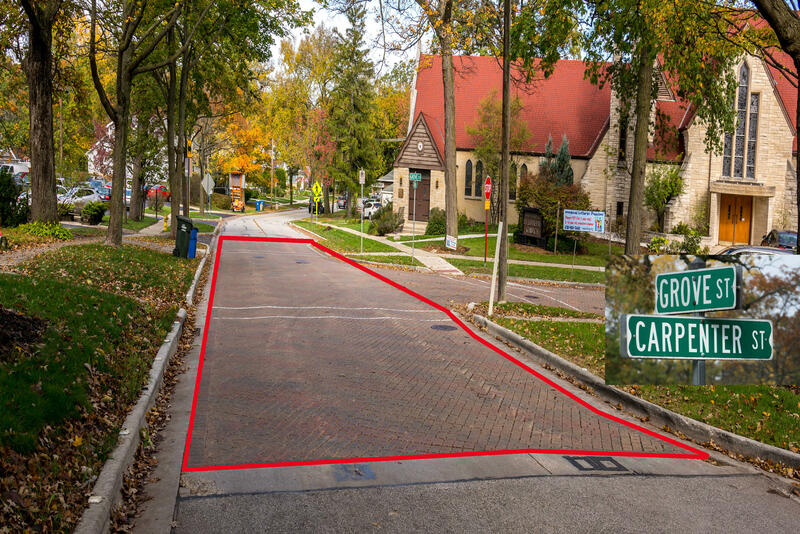 During this time the small brick portion of Carpenter will be replaced with a new asphalt surface. Please contact the Public Works Department at 630.434.5460 if you have any questions.